Hey everyone! No explanation tonight, just nails. I'm tired and I need to sleep, it seems to be a common occurrence than I post late at night and then dont have the energy to write much, so I'm sorry about that! 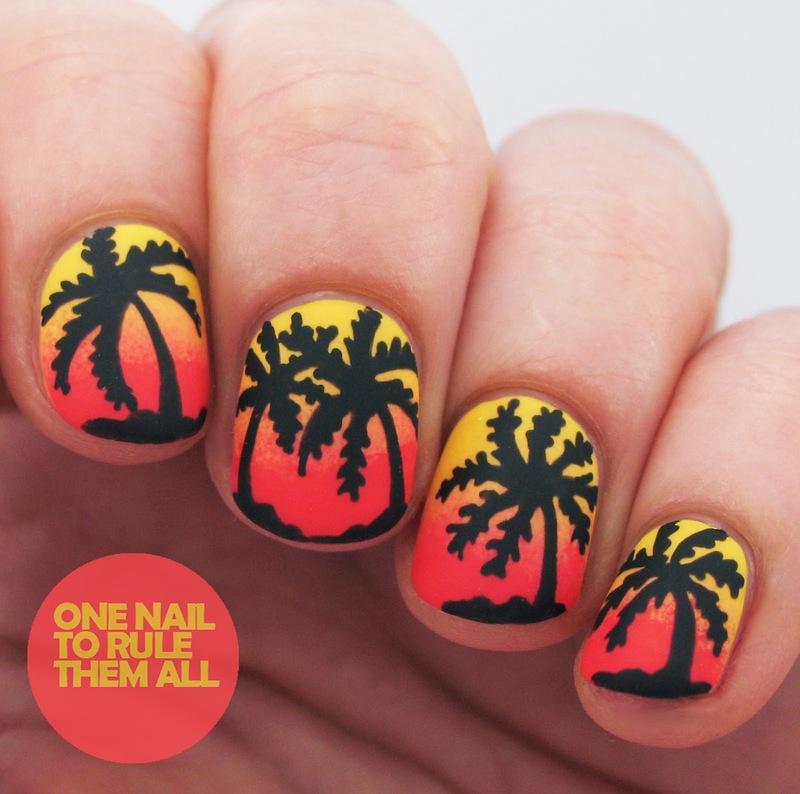 These nails were inspired by the recent sunny weather we've been seeing in Britain, although I'm not quite sure we're up to palm tree standard yet! 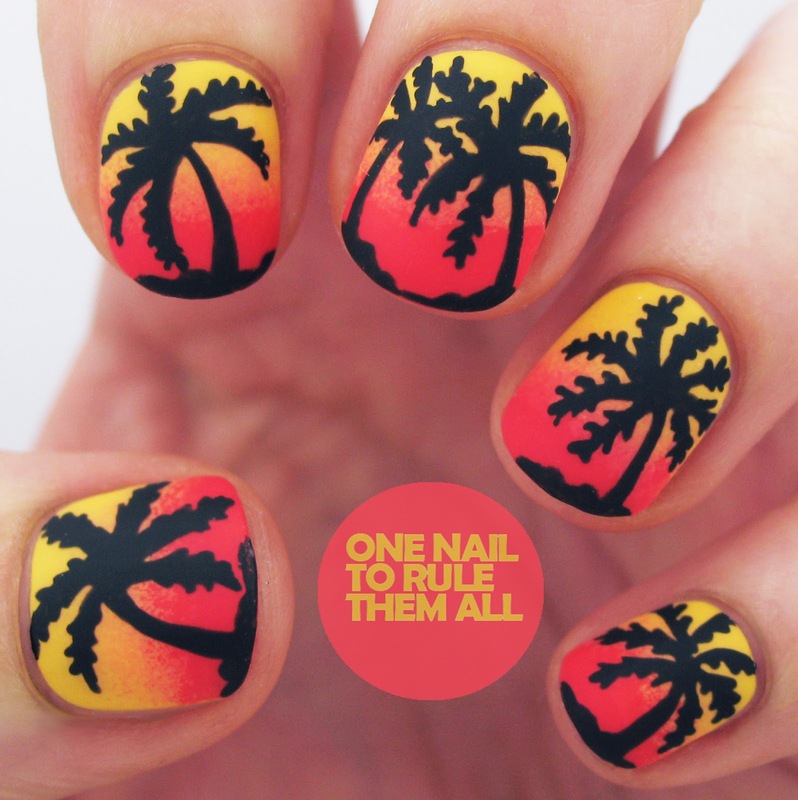 The base was 70° and sunny by Clinique, which I'll be reviewing in the next few days, sponged with Barry M - Passion fruit, I then top coated that and used the Black Barry M nail art pen to create the palm trees. Gorgeous, as ever. These are really lovely, loving the bright colours! This looks awesome! I think I need to get a nail pen! I love your free hand!! Looks great!! This is gorgeous! Love this design very much! gosh, this is one of the cooles nail arts ever! 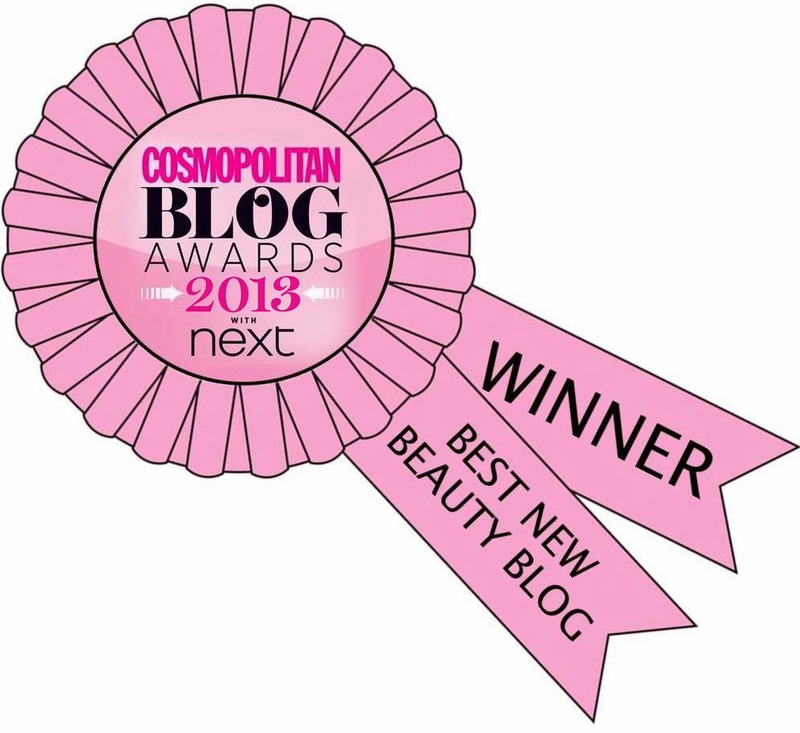 loooove it! perfection! makes me want to go to the beach! These are fantastic, they look like stickers!! Nice job! These are great! Did you use a matte topcoat? ?